For Pizzolorusso, the story started when he was just 14 and working in his father's mortgage firm. Making a habit of 60-hour weeks, he found his way up from his father's company to a position as head of a subprime mortgage sales team. He was bringing home more than $100,000 a month, choosing each day which of his five cars to drive, shuttling between two luxury homes, partying in expensive New York City nightclubs. Pizzolorusso, still in his 20s, was living the glamorous life. "We rolled up to Marquee at midnight with a line 500 people deep out front," he said last year in the special This American Life episode called "The Giant Pool of Money." "Walk right up to the door: 'Give me my table.' Sitting next to Tara Reid and a couple of her friends. Christina Aguilera was doing some 'I'm Christina Aguilera and I'm gonna get up and sing' kind of thing. Who else was there? Cuba Gooding and that kid from Filthy Rich: Cattle Drive. What was that kid's name? Fabian Barabia? We ordered three, four bottles of Cristal at $1,000 per bottle. They bring it out — you know they're walking through the crowd, they're holding the bottles over their heads. There's firecrackers, sparklers. You know, the little cocktail waitresses. You know, so you order three or four bottles of those and they're walking through the crowd and everyone's like, 'Whoa, who's the cool guys?' We were the cool guys. They gave me the black card with my name on it. There's probably 10 in existence. You know? And that meant that I spent way too much money there." The good times lasted until the subprime mortgage bubble burst. Pizzolorusso entered his own personal financial crisis. He lost everything. His company is out of business. He lost the Porsche and the other cars. He lost his home to foreclosure. He can't afford to rent a place, so he's staying at a house his dad owns, the one where he grew up. "I have been humbled," he says today. "I mean, I've been forced to be humbled. I have a different outlook of what is important. I used to think that it mattered; it doesn't. None of the monetary stuff that we are preconditioned to think is important matters. "Instead of partying, Pizzolorusso spends most of his time now with his wife and three kids. He's in school and loves it. He never liked school before. He's reading a lot of books about politics and history. He never liked reading before. He says it's like a new Glen has arrived. How do investors adjust their thinking, adjust their portfolios, and their objectives? First let’s examine the problems presented by the crisis. The term quantitative easing describes an extreme form of monetary policy used to stimulate an economy where interest rates are either at, or close to, zero. Normally, a central bank stimulates the economy indirectly by lowering interest rates but when it cannot lower them any further it can attempt to seed the financial system with new money through quantitative easing. 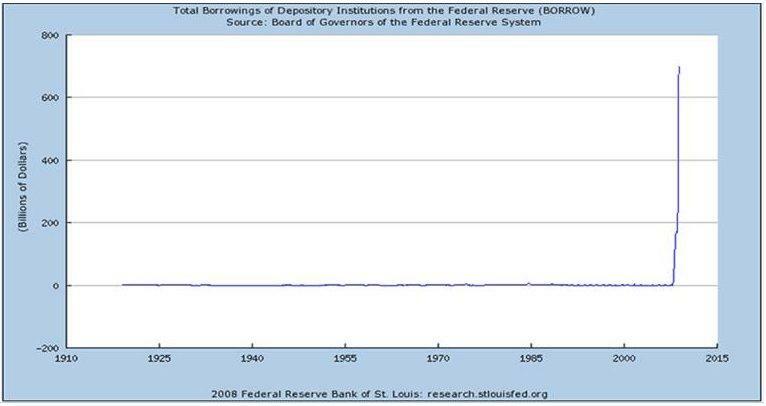 Quantitative easing is intellectual speak for ‘printing money’. In today’s world, short people aren’t short they are ‘vertically challenged,’ but ‘Quantitative Easing’ is not a politically correct term, it is a well designed sound byte. 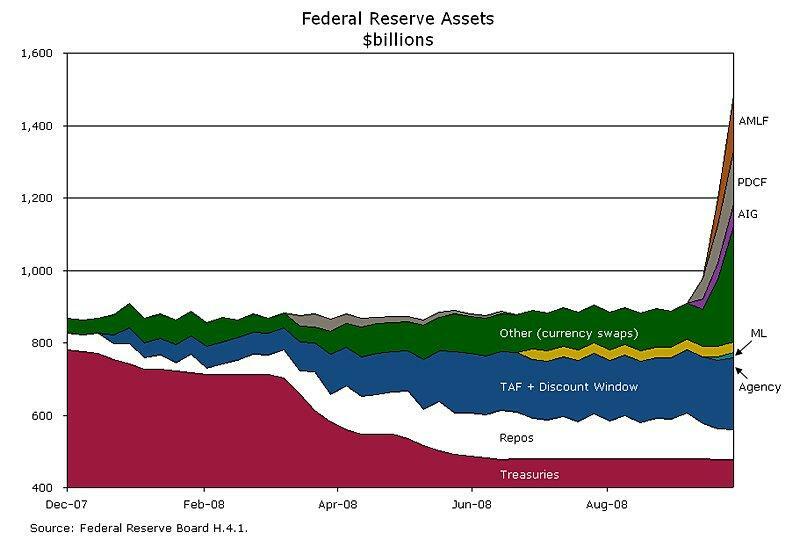 It is a clever sounding way to say ‘printing money’ because if the front pages of the news were littered with phrases like “Fed Prints Trillions of Dollars” some who remember Yugoslavia and the Weimer Republic and Zimbabwei may realize what’s going on. Zimbabwe’s recent hyperinflation is a reminder that hyperinflation is a real phenomenon, not something just for history books. Simply, quantitative easing will have a net effect of a decreased value of money, possibly a great decrease, such as was seen in Zimbabwe and Yugoslavia. Add Forex into the equation, and it creates a complex equation where the value of all currencies decline together. Central Banks have been decreasing their rates to zero, and since they cannot lower rates below zero, they can only create money and hopefully exchange it for foreign currency on the Forex Market, driving down the value of their own currency.